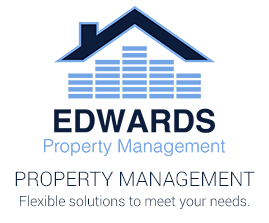 The Edwards Companies provides property management services through Edwards Property Management in the Raleigh metro, Downtown Raleigh, and greater Triangle area. If you are in the market for your perfect rental home, you have come to the right place. As a prospective resident, we can help you through the process of finding and applying for the home of your dreams – in the perfect location. Check out the tools and resources below to assist in your search and application process. 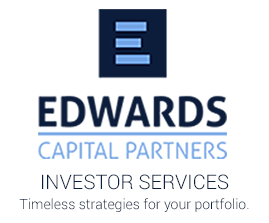 The Edwards Companies and its affiliates offer many tools to make your tenancy the most enjoyable and hassle free. 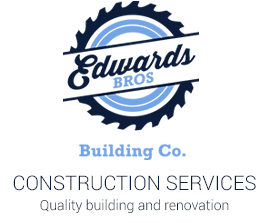 Our company places the highest value on delivering complete client satisfaction through a totally project service-oriented approach to management and maintenance. 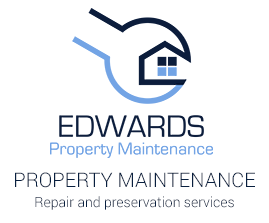 The convenient resources below will allow you to quickly learn how and where to pay rent; submit maintenance requests; communicate with our team; and print any tenancy related documents.